Edukata is a model of participatory design for non-designers to redesign their working culture and practices. Edukata helps anyone redesign anything, together with the relevant people. Learning is becoming a continuous part of everyone's life. How is your school or university handling this change? Edukata can help you create a future vision as well as the practical steps and experiments to start your journey towards that future. Having trouble adopting a new strategy? How about involving the entire work force in creating that future vision, the strategy and the practical steps to reach that future? Edukata service design is a proven method to turn visionary ideas into concrete practices. 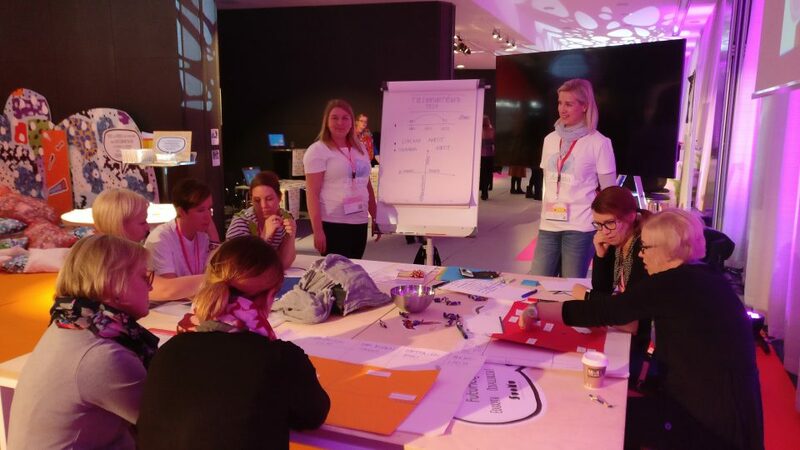 “EDUKATA – Service design as a tool for developing school culture” now forms an official part of the in-service primary school teacher training in Finland, supported and funded by the Ministry of Education and Culture. This training program offers continuous education to headmasters and head teachers to develop schools using service design methods and tools. Kadri Riis from Estonia may be the first student to do a master thesis on Edukata design work. If you know of more academic work or publications related to Edukata-inspired design work in the field of education, do let us know. 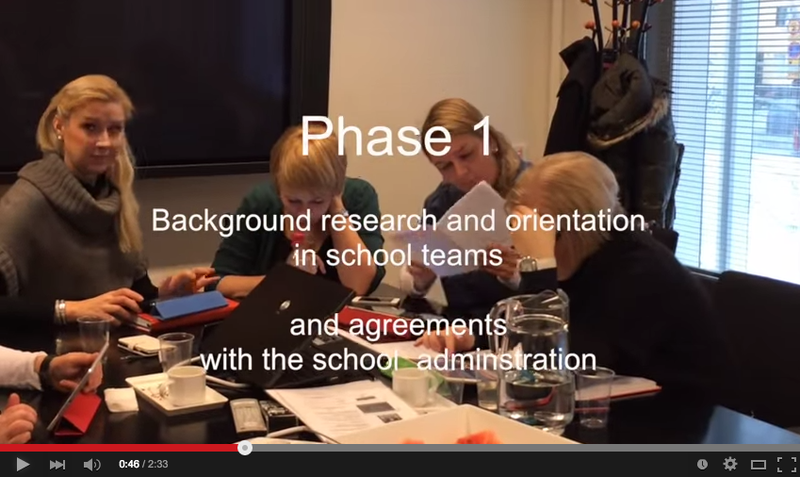 Edukata was piloted in numerous schools in Finland. Recently I was in the closing seminar in Oulu, Finland, talking about Edukata and – most importantly – talking with the teachers who had piloted Learning Activities designed by our team, and also designed their own, using a beta version of Edukata.